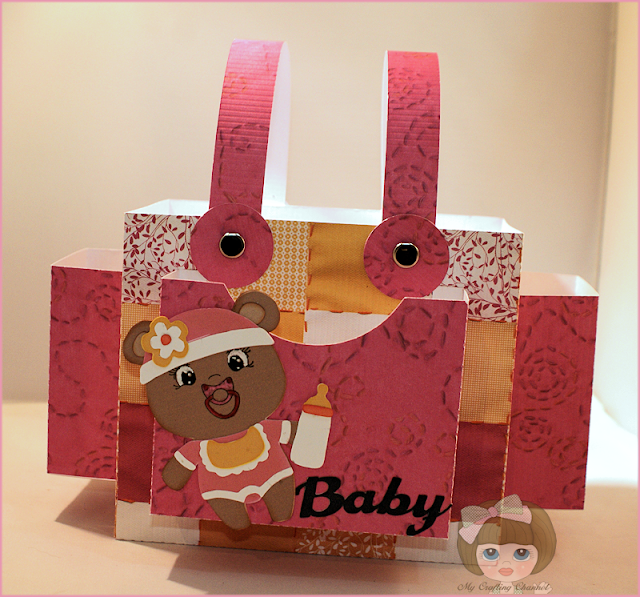 My Crafting Channel: Teddy Bear Parade #41 "Baby"
Teddy Bear Parade #41 "Baby"
This morning I have for you this super cute Diaper Bag gift bag I found in the Silhouette Store. I was looking for a card stock and ran across this patchwork and that it would work since I have seen quilted diaper bags. I love how it turned out. I sure hope you do too. Love the diaper bag, and the image of Baby is just toooo adorable! I love this diaper bag ! It is so cute !! Gorgeous gift bag Nana I like the sweet baby bear and the patchwork papers. It's so adorable. Love it. I like your new look here too. Have a great day Nana. This is so fun Nana! Love your project! So sweet...great new blog look too! 41 bears and they just get cuter and cuter! Another great project and I just love the new look of your blog! TFS! and have a super great day. OMG!! Love the your Halloween blog look! It is AWESOME!!!! Cute! Cute! Cute! Love the Orange!!!! 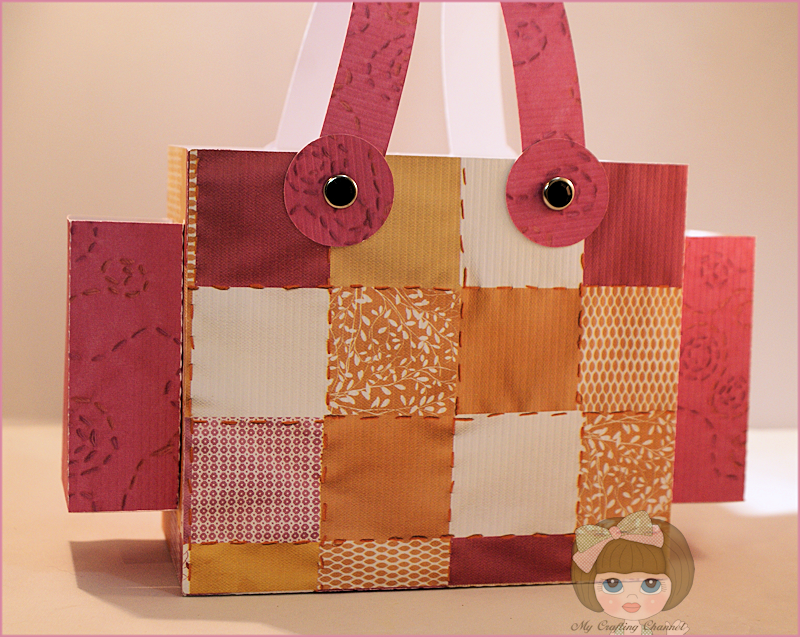 Your baby projects is just DARLING my friend! you ROCK!! This is sooooo adorable, so adorable! Wonderful job!